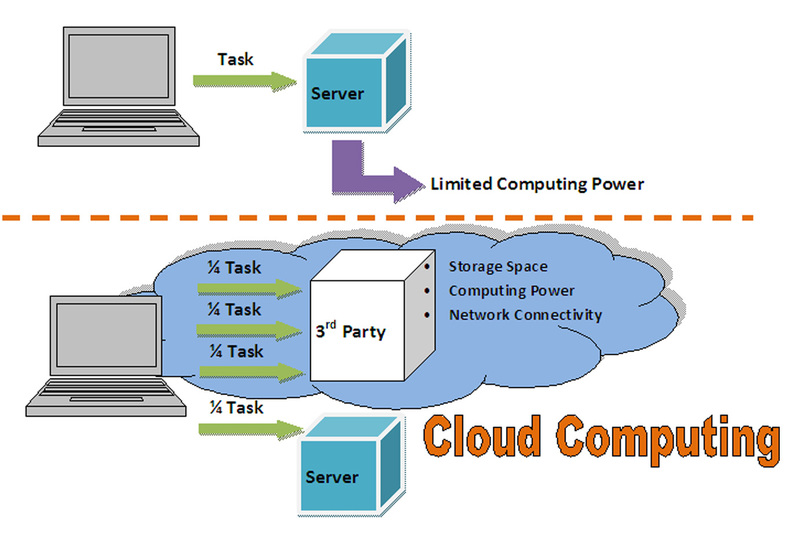 A major advantage of cloud computing is energy and space savings (Credits: Rachel C. Samples). Large amounts of data can lead to increasing complications in securing and accessing, storing and analyzing. A rising trend to save money and increase capability is to use cloud computing. One of NASA’s upcoming challenges will be its transition to cloud computing, as identified by Inspector General Paul K. Martin during his Feb. 29 testimony to the US Congress. 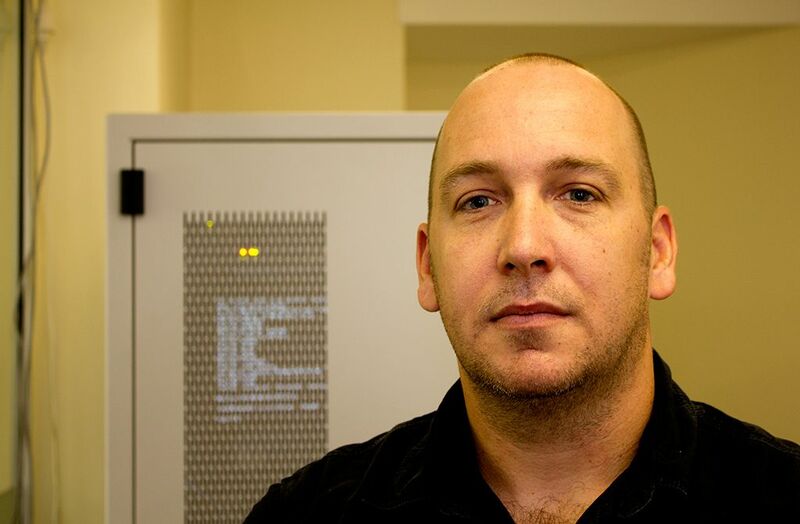 Seeing the need for information in this sector, Space Safety Magazine sat down with Michael Baker, the Chief Technology Officer of Packetloop at Black Hat Europe 2012. Packetloop is a cloud computing consulting company that specializes in ‘Big Data’ Security. Baker’s presentation, Finding Needles in Haystacks the Size of Countries, focused on how a technique called ‘Big Data’ could find small, complex attacks in vast amounts of information. A key message of the session was that ‘Prevention fails, and detection is the key.’ Combining methodologies in Network Security Monitoring, Full Packet Capture, and Big Data tools, a new way of analyzing enormous amounts of information is possible. You can read more about Baker’s presentation on his blog, but for most in the space industry there is a need to start with the basics: how should a space agency like NASA approach data and cloud computing? This idea of taking space from other places is Cloud computing. Utilizing this resource is actually two processes; the first is method of dividing computing needs and the second in storing/accessing additional power and space. Michael Baker at Black Hat 2012 (Credits: Provided to Space Safety Magazine by Michael Baker). Why would cloud computing be a challenge? People currently rely on cloud computing without even knowing it. Drop Box or Google Docs is a prime example. Amazon has even started selling cloud computing storage to companies. Why would NASA see switching as a challenge? Baker recommends that agencies like NASA would need to investigate how to integrate or ensure that their on-site security levels are transferred to the 3rd party. Baker then goes on to explain how there are many misleading notions about what to expect from 3rd party providers of services. “Most of the cloud providers are hands off,” said Baker. He gives the example of how Amazon doesn’t monitor inbound/outbound traffic for security events such as intrusions, anti-virus, or anti-malware. When there is a problem with security many companies expect 3rd parties to be able to quickly fix the situation.